Welcome to the Unimog-Club Gaggenau e.V. Dear club members and friends of the Unimog! We would like to welcome you to our new english website. We would like to bring you closer to our passion for the most beautiful and exciting universal engines from Mercedes-Benz. The care and preservation of these automotive contemporary witnesses is one of the main tasks of our club. The community is supported by a diverse range of events at regional and international meetings. Our annual international club meeting, the many meetings of the regional groups and our aftermarket attract Unimog friends from all over Europe again and again. The Unimog-Club Gaggenau e. V. is today an international association of Unimog and MBtrac friends with over 6.800 members in 34 countries. We feel responsible for collecting the diverse information on the history, technology and application of the various Unimog and MBtrac series, making this knowledge available to the members and at the same time maintaining the enthusiasm for a unique vehicle concept. 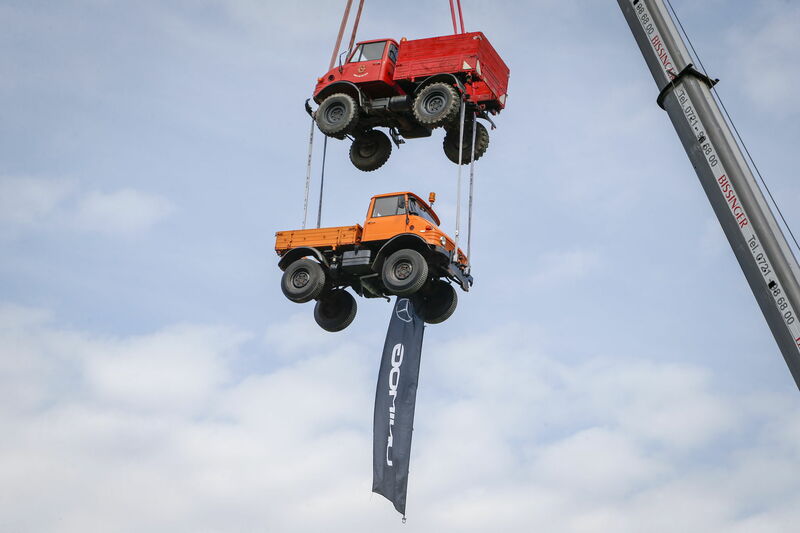 Have fun now on the new pages of the Unimog-Club Gaggenau e. V.
Webmaster of the Unimog-Club Gaggenau e.V. 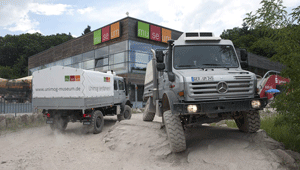 The Unimog-Club Gaggenau e.V. would like to thank all helpers, sponsors, supporters and partners who made the celebrations for the 25th club anniversary possible from 15 to 17 June. Around 20,000 visitors found their way to Gaggenau this weekend and were able to experience together with us what the fascination of Unimog is all about. 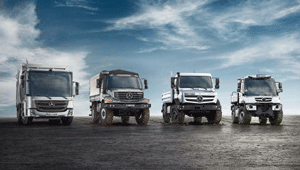 The Unimog-Club Gaggenau is an officially recognized brand club of Mercedes-Benz Classic.